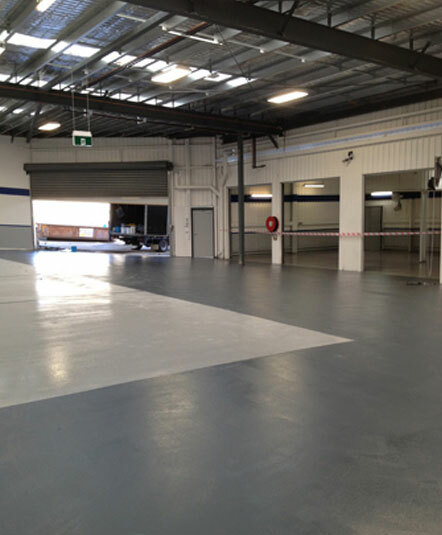 When you require vibrant safety and area markings for your factory or warehouse floor get in touch with the experts in epoxy flooring Derrimut locals know and trust. 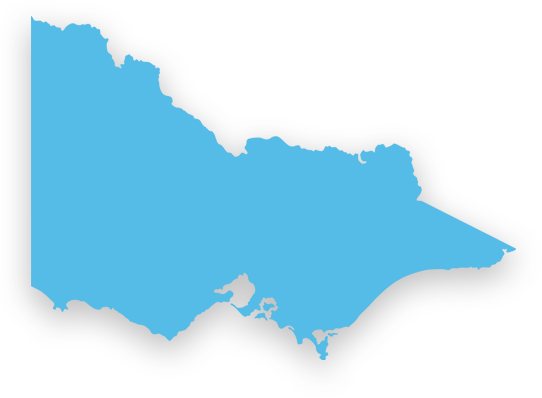 Baker Technical Epoxy Flooring Services has been providing vinyl chip, urethane and epoxy coating services throughout Victoria since 1971. Our range of concrete coatings can be produced in a variety of colours, with high-gloss or anti-slip surface options to increase the safety of your work environment. All our work comes guaranteed, and our expert knowledge means we can deliver large-scale projects on time and on budget, for a cost-effective solution that allows you to return to work faster. Mark laneways, parking bays or pedestrian areas with a heavy-duty epoxy coating that will provide clear area delineation, whilst also preserving the life of your concrete floors. Our epoxy or urethane floor coatings are resistant to oil, water, and chemical spills, protecting concrete floors staining. Ask us about the floor coating that is best for your business. We provide safe and durable solutions for cool rooms and freezers, shop floors, showrooms, mechanics, battery rooms and steel mills. The Bakertec team are also skilled in all areas of concrete resurfacing and repairs, so if your previous surface coating needs refreshing or replacing, then you have come to the right place. Our epoxy floor repairs will make your concrete surface better than new. We will repair damaged and eroding expansion joints, caulking cracks and splits before applying an epoxy coating that will seal the floor and prevent further wear and dusting. We can combine the epoxy coating with a self-levelling solution to further restore the integrity of uneven surfaces. We will also asses any drainage and run-off concerns you may have to help prevent the hazards associated with water build-up. Ask about our floor epoxy coating if you require a moisture-resistant, non-slip surface for a workplace with both vehicle and foot traffic. Looking for an expert team to perform epoxy floor repairs ‘near me’? Derrimut locals can call us on 03 9543 6888, or simply fill out the online enquiry form to receive expert advice and a free quote for their home or business.